Congratulations by Volodymyr Petrovych Moroz. Dear colleagues! 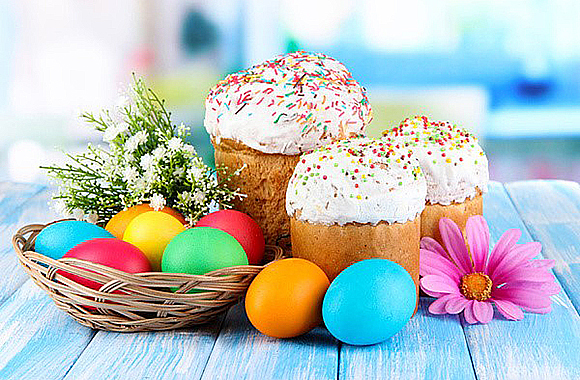 I would like to congratulate you on the greatest Christian holiday – Christ’s Resurrection! May your soul be kind, clean and funny. May Easter rings bring you joy, faith, hope and charity. I wish you happiness, joy, faith and prosperity! May this great holiday bring love and light, sincerity and welfare to your families! May Holly blessing give peace and realization of your dearest hopes!